Chad and Len have many years experience working in the music industry. Together and individually Chad and Len have built their careers performing professionally in Duos Trios Bands and Production Shows, Chad and Len work with many of Australias leading artists in both Recording Sessions and Live Performance. 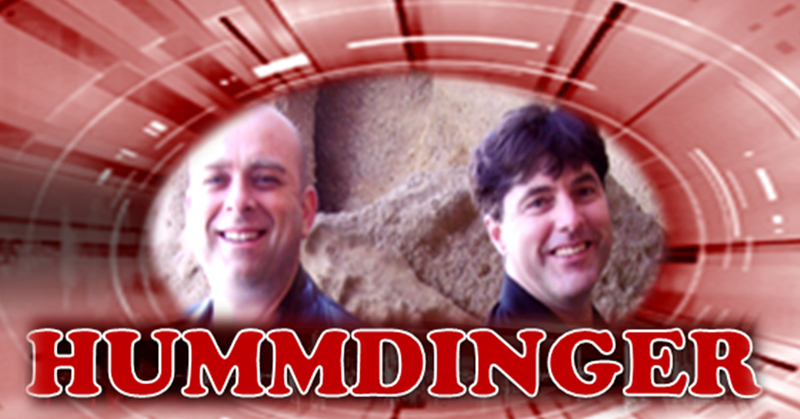 ince forming Hummdinger in 2003 Chad and Len have been in high demand for their Dynamic Professional and Versatile duo. Hummdinger provide Top Quality Good Time music with great musicianship and fabulous vocal harmonies, covering popular favourites of Rock, Rock and Roll to Easy Listening and Country from the 60s 70s 80s 90s and now. Hummdinger is a "Good Time Duo" assured to keep your audience entertained. Hummdinger currently perform regularly in venues across the Hunter Valley, Port Stephens and Central Coast.